"The Cantina Terlano 2016 Alto Adige Pinot Grigio is a bright and forthcoming white wine with an impeccably clean and snappy style. The wine shows delicate tones of white peach, nectarine and passion fruit. There are subtle tones of dried hay or garden herb at the back. This is a great pairing partner to spicy foods or sushi. 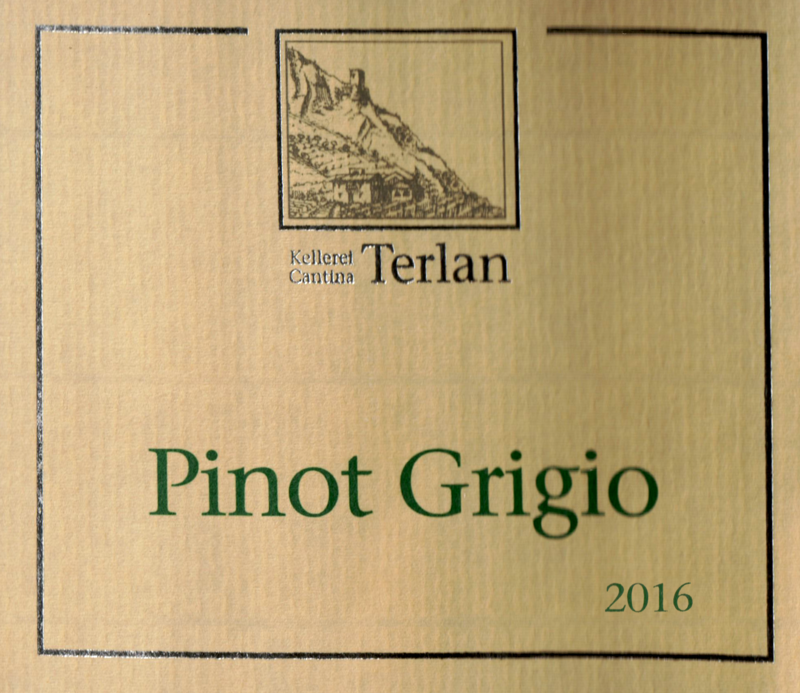 This Pinot Grigio ages on the lees in large oak barrel for eight months. This is an excellent value option." 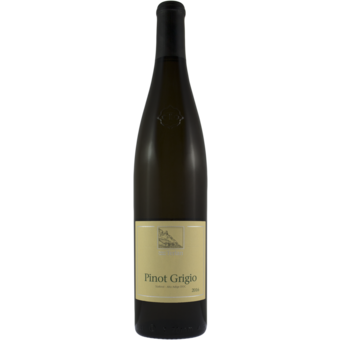 "An extremely elegant wine is the Pinot Grigio with its multifaceted fruity bouquet. It combines a youthful freshness with balanced acidity and a mild finish."